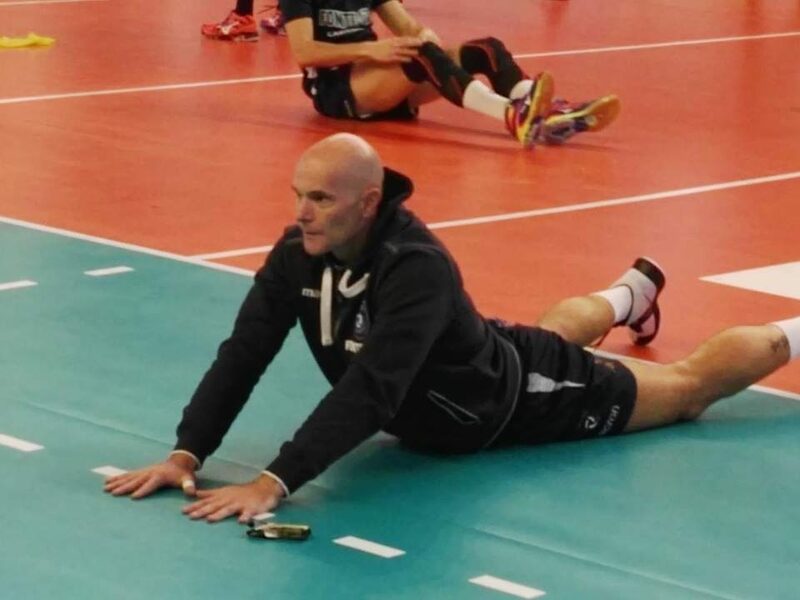 This certainly is one of the most interesting stories we have ever covered in VolleyMob. Andrea Masini, 47 years old, recently resigned from his head coach position in Italy’s A1 club Fonteviva Massa, citing that he had lost the trust of his players and that there was no chemistry between them anymore. Fast forward a few weeks, Dmytro Dolgopolov, the team’s starting setter, gets infected with Hepatitis A and has to leave the courts with no timetable to return. How does Massa solve this problem? It invites Masini to give the team a much needed help in this time or dire urgency. Masini is a former setter who retired from volleyball in 2012, so it’s safe to say that even at 47 years old, he still has some some setting chops left. But was it enough to play in the highly contested Italian A2 league? The team found out it was, as it has actually improved with Masini leading the squad’s offense. “I can assure you that this record is not being pursued by anyone. It happened by chance. I had chosen my way and it was that of being a coach. If I had wanted to go hunting this record, I would not have stopped playing. I have a beautiful relationship with this team, I am attached to these colors and I could not help it. Because of this special bond, it was only natural for me to present myself when it asked for help. Fonteviva is pretty close to being relegated from A2 this season after its many unlucky mishaps, but withs latest couple of wins with its former head coach now leading the players from inside the court, it may just have a last minute chance to escape it.